DHNS Youth Association is a member organization of North Texas Youth Football Association and is a USA Football Heads Up program. 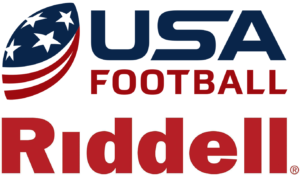 DHNS Youth coaches participate in USA Football and Positive Coaching Alliance trainings. Interested in being a Game Day Sponsor? Learn more. Join DHNS Youth Association at the Diamond Hill Community Block Party on April 6th at Diamond Hill Community Center. Bring the kids to the Easter Egg Hunt hosted by City Post Church and come get registered for our 7-on-7 spring season. Congratulations to the 2018 NTYFA Bantam Super Bowl Champions – DHNS Eagles! 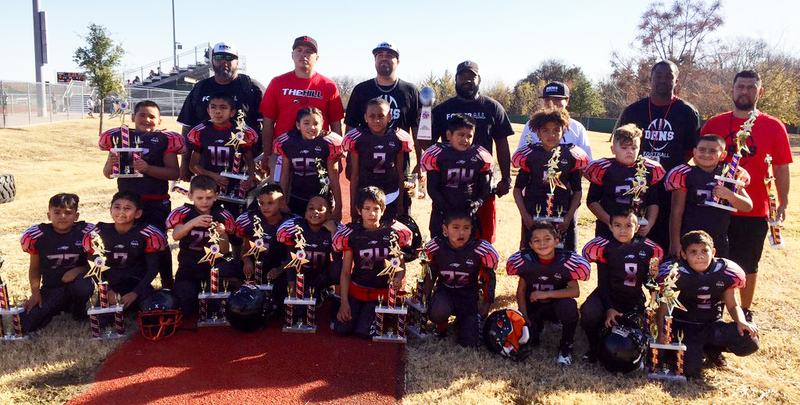 This 7U pee wee football team defeated the TCU Bulldogs in the championship game on December 1, 2018. DHNS Youth Association is gearing up to celebrate the end of the 2018 season with our Annual Football Banquet on Sunday, December 30, 2018 at Main Event in north Fort Worth.